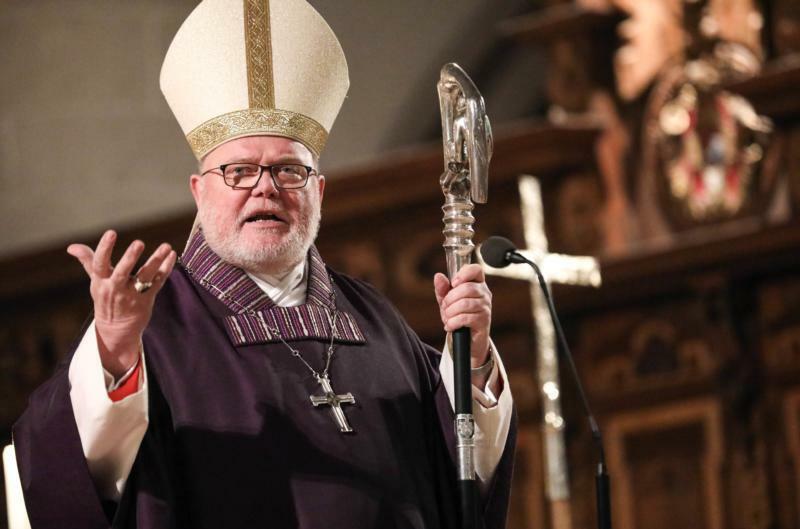 WASHINGTON (CNS) — The German bishops’ conference said when the bishops meet in September, they will continue to examine the issue of Communion for Protestant spouses of Catholics. The bishops published an “Orientation Guide in the Responsibility of Individual Bishops” June 27. According to DomRadio, the official news site of the Diocese of Cologne, the guide is the same handout that the bishops’ conference developed in February, but with a changed title. Pope Francis clarified his position on the matter during a flight from Geneva to Rome June 21. He said the problem was not the subject matter of the debate, but rather the bishops’ approach to create new norms for the German Catholic Church at a national level. “The topic is to be explored in greater detail. … We would like to offer the Holy Father and the Roman Curia our assistance in this matter,” the statement said.